Between the Comprehensive Peace Agreement in 2006, which ended a decade long conflict, and the devastating earthquake in 2015, Nepal has experienced a period of gradual and uneven transition. This culminated in the signing into law of a new Constitution (2015), after years of political deadlock. 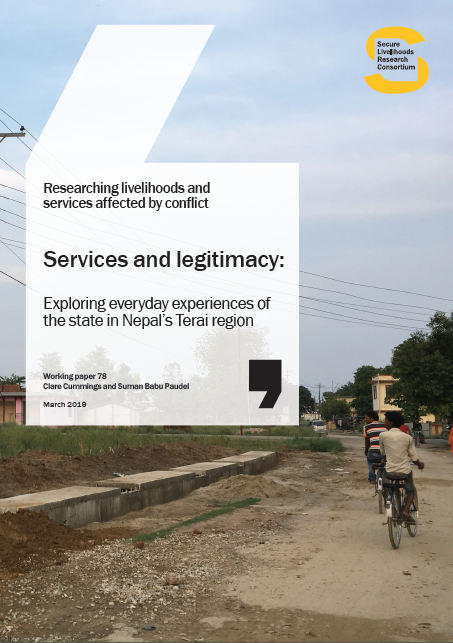 As part of the SLRC’s cross-country panel survey exploring livelihood trajectories and legitimacy, this working paper presents the results of a two-wave longitudinal survey in Nepal, comprising of 3,000 individuals. 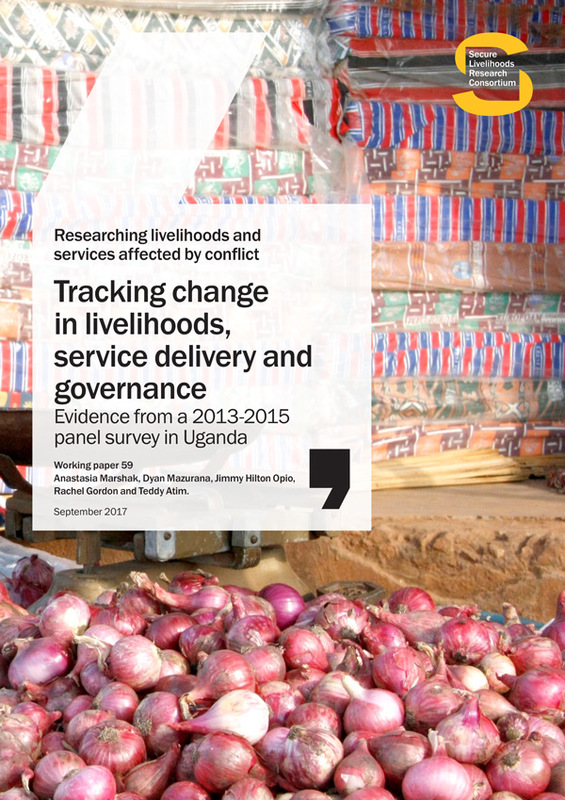 The survey focused on people’s livelihoods, access to services and relationships with government, first in 2012 and then in 2015. There have been some improvements in people’s livelihoods and wellbeing, for example through increasing assets and greater food security. Satisfaction of basic services, such as health centres and schools, was high and increased between waves. 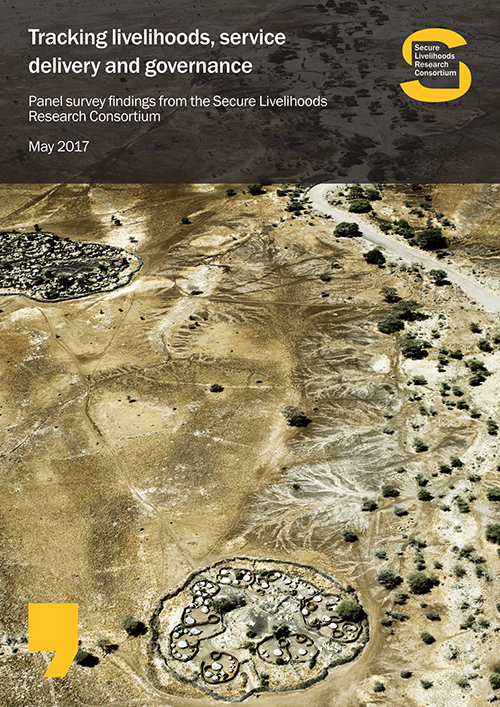 Economic shock, however, could be causing a decreased likelihood of receiving livelihood assistance. Perceptions of both local and central government have improved. 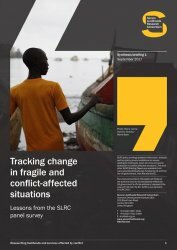 Changes in access to or satisfaction with social protection programmes and livelihood assistance do not influence perceptions of government, though the design and implementation of these programmes could.